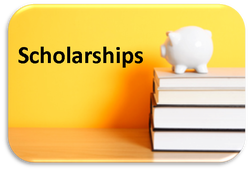 Use this tool to search some of the scholarships that are available to first-year students. You can select one or multiple criteria. Click on the "Search" button to retrieve your results. While grades are important, universities also offer many scholarships based on financial need, community involvement and school leadership. Make sure you perform several searches to find all of the scholarships available to you.